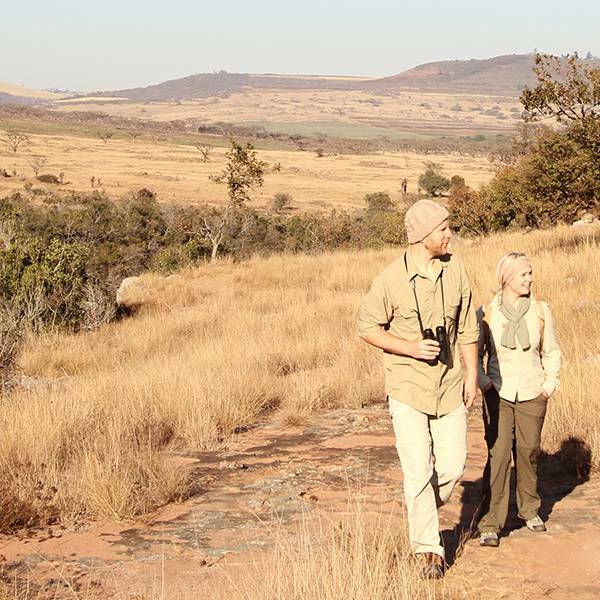 A walking safari or hike can turn painful very quickly if your feet start to blister. 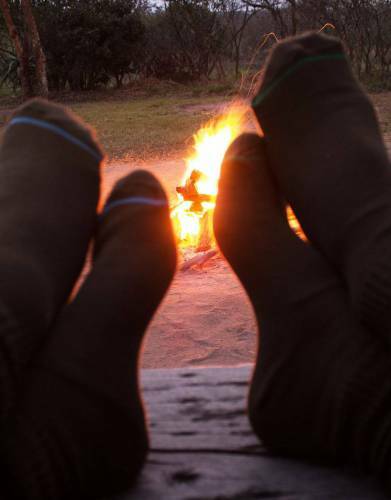 These 1000 Mile socks offer blister-free, double-layer technology for exceptional comfort - particularly outdoors. 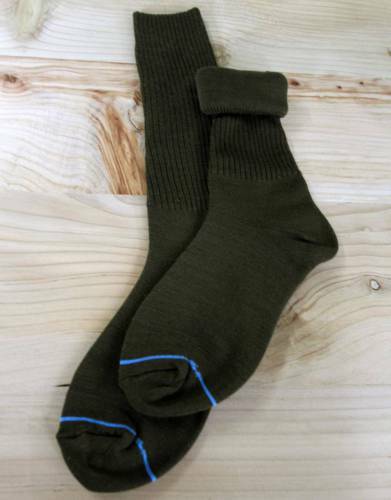 These traditional style walking socks are just what you need to keep you on your feet on your outdoor adventures. 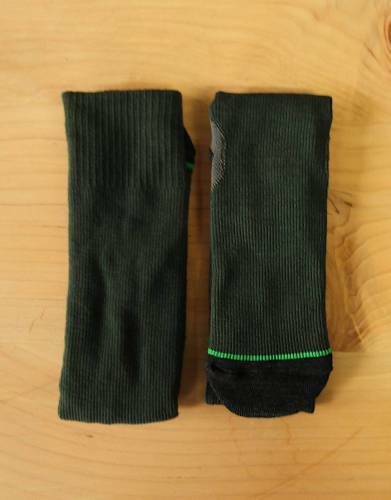 The innovators behind the 'sock within a sock' design, 1000 Mile's double layer sock prevents blisters by the lack of friction generated by the sock. This also reduces wear for increased lifespan of your socks, making them your go-to favourites for all outdoor hobbies and activities. 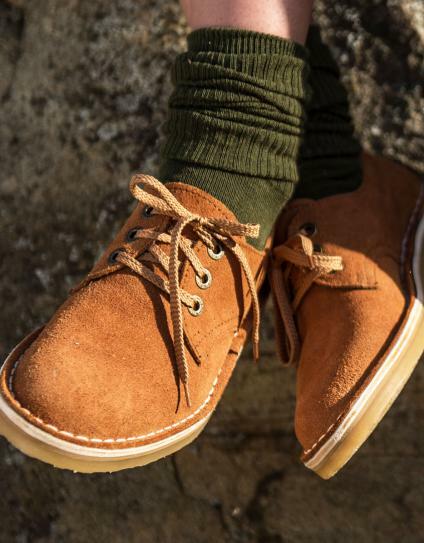 Their durable materials are designed to enhance their comfort. 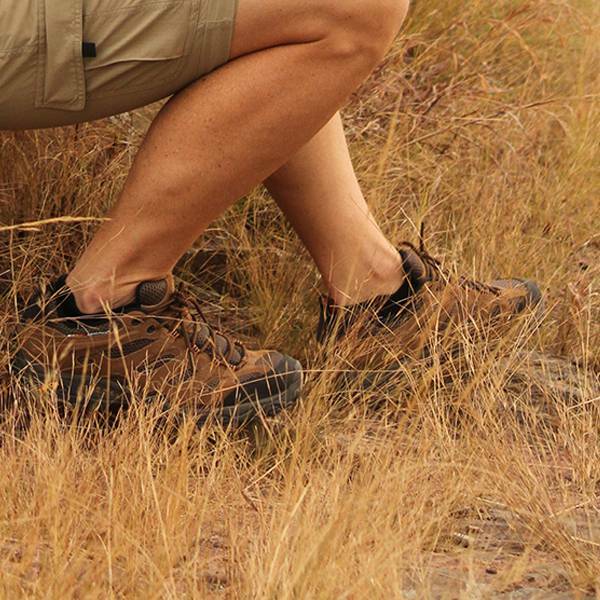 With moisture wicking properties, your feet will feel great during long days on the trail. They are also quick drying, so you can wash and go on the move. 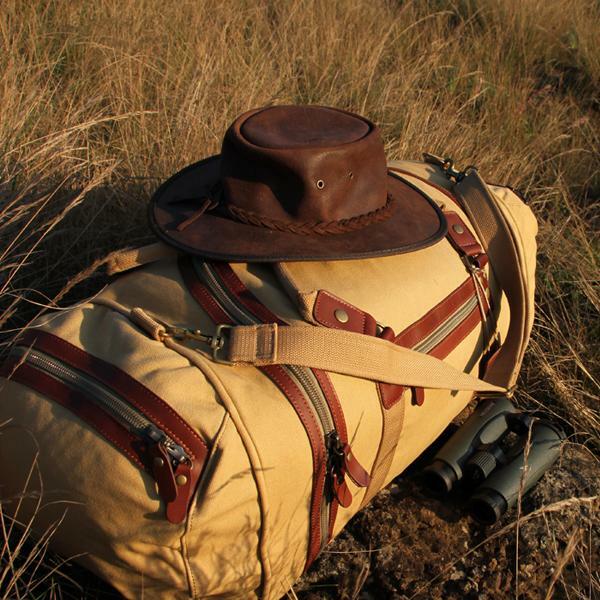 In a safari-friendly and neutral colour, these are the ideal companion for your next walking safari. Please note: if you have narrow feet or are on the border between sizes, you should go down a size. 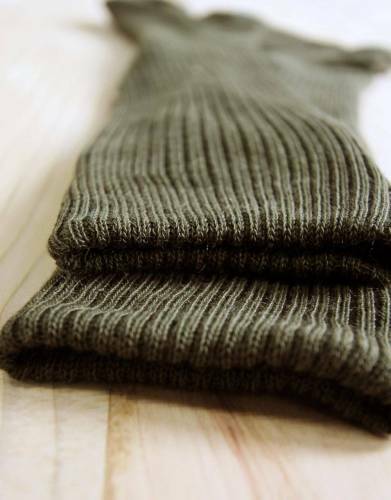 For optimal performance, the sock should be a snug fit with no wrinkles. ⊙ MATERIAL: Made from a durable nylon and acrylic. • Remove packaging carefully and avoid all contact with sharp edges.